Expo Mom 2012 here we come!!!! 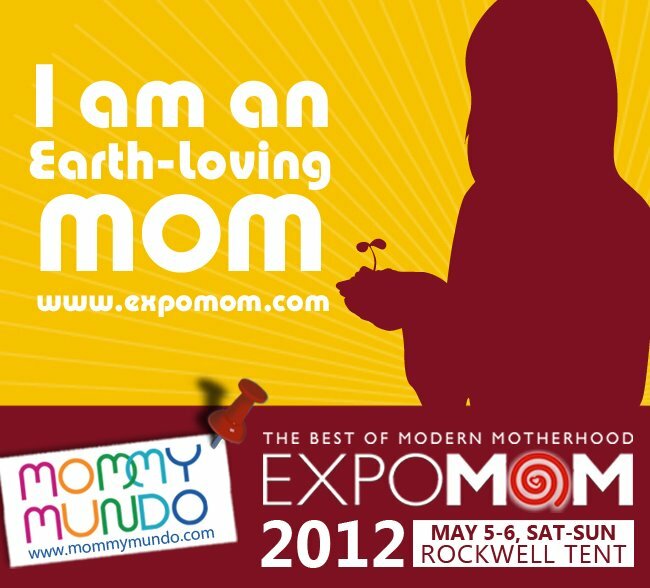 I’m an Earth-loving Momma and I’ll be going to ExpoMom!!! !